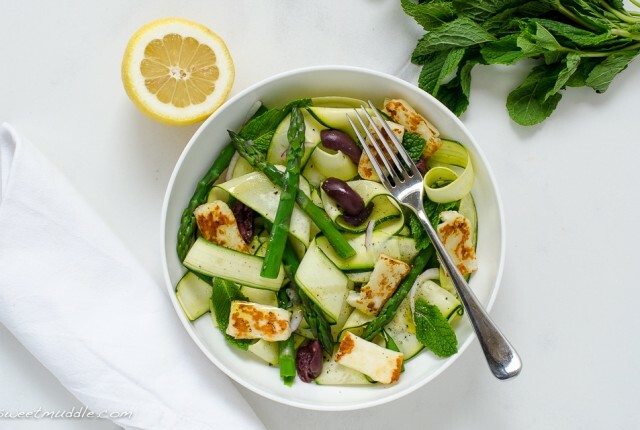 This delicious salad is simply bursting with fresh summer flavours. 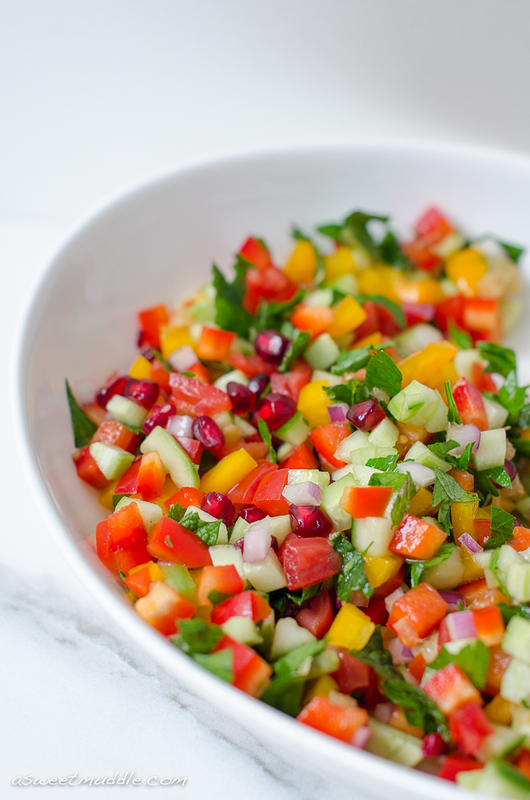 Ripe, juicy tomatoes, crunchy cucumbers and sweet red onion are the three key ingredients, to which red and yellow peppers are mixed together with a good serving of fresh mint and parsley. For a more complex flavour, I’ve added preserved lemon, but fresh lemon zest can also give a pleasing result. The fresh flavours are accentuated by a generous drizzle of extra virgin olive oil, fresh lemon juice, and a good scattering pomegranate seeds. 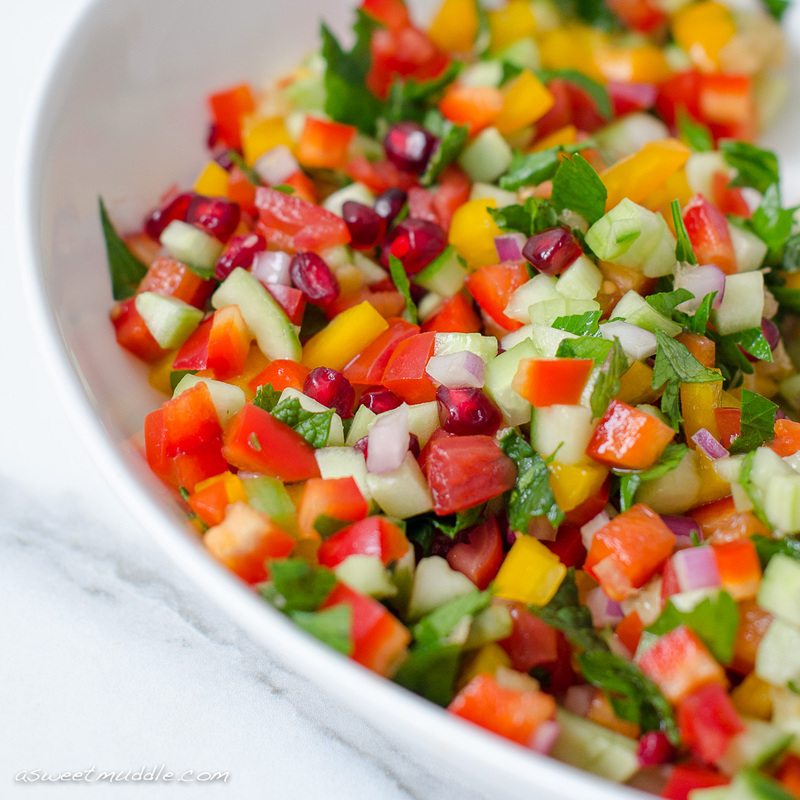 I’ve called this an Israeli Salad because it includes bell peppers, but really, the three key ingredients are used to make several variations of this simple salad which are popular throughout the Middle East. I practically lived off different takes of this salad in my mid 20s when I spent three months travelling through parts of Turkey, Syria, Israel, Jordan and Egypt and never tired of it! Now, whenever I make this salad it reminds me of some of those amazing places and wonderful people I met along the way. So perhaps Middle Eastern Inspired Salad may be a more appropriate name? Whatever the name you settle on, it’s well worth a try. This salad works really well when served with crispy-skinned salmon fillets, but it can also make a refreshing accompaniment to chicken, lamb, beef or char-grilled haloumi. 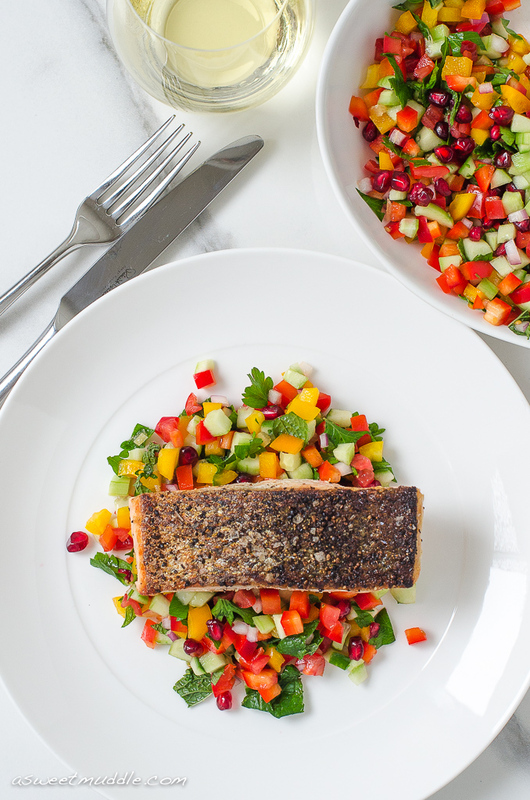 This Israeli inspired salad makes a deliciously light and healthy meal when served with fillets of crispy skinned salmon. Finely dice the tomatoes, cucumbers, peppers, red onion* and preserved lemon into small, even cubes and place in a salad bowl. Coarsely chop the mint and parsley leaves and add to the bowl. Drizzle the lemon juice and olive oil over the salad and season to taste. 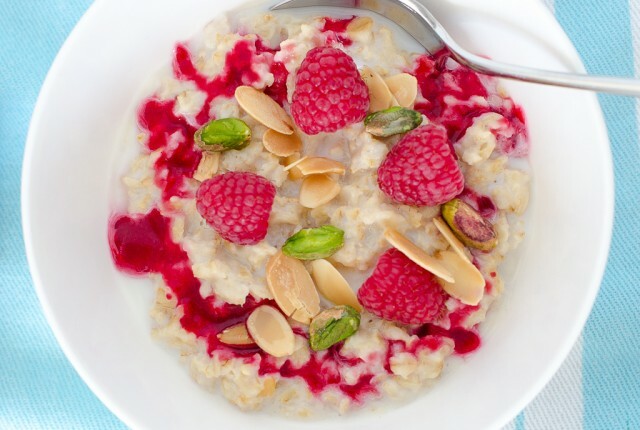 Toss all the ingredients together, scatter the pomegranate seeds on top and then serve immediately. *I’m not a huge fan of raw onion so depending on your tastes, you may wish to increase the quantity of red onion from 1/4 to 1/2 onion. Place the salmon fillets skin side up on clean surface. Pat the skin with a paper towel to remove any extra moisture, and then drizzle each fillet with a generous amount of olive oil. Rub the oil over the skin, then season with salt. Heat a large, non-stick frying pan over a high heat. 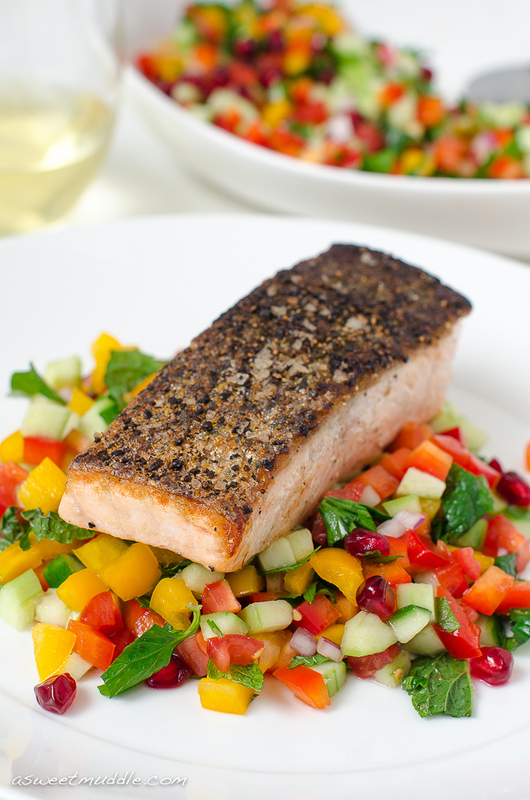 When the pan is hot, reduce the heat to medium-high and add the salmon fillets, skin side down. Cook for approximately 4 minutes, until the salmon skin is crispy and the fillets are cooked about half way through. Turn the fillets and cook for a further 3 minutes, or until cooked to your liking. 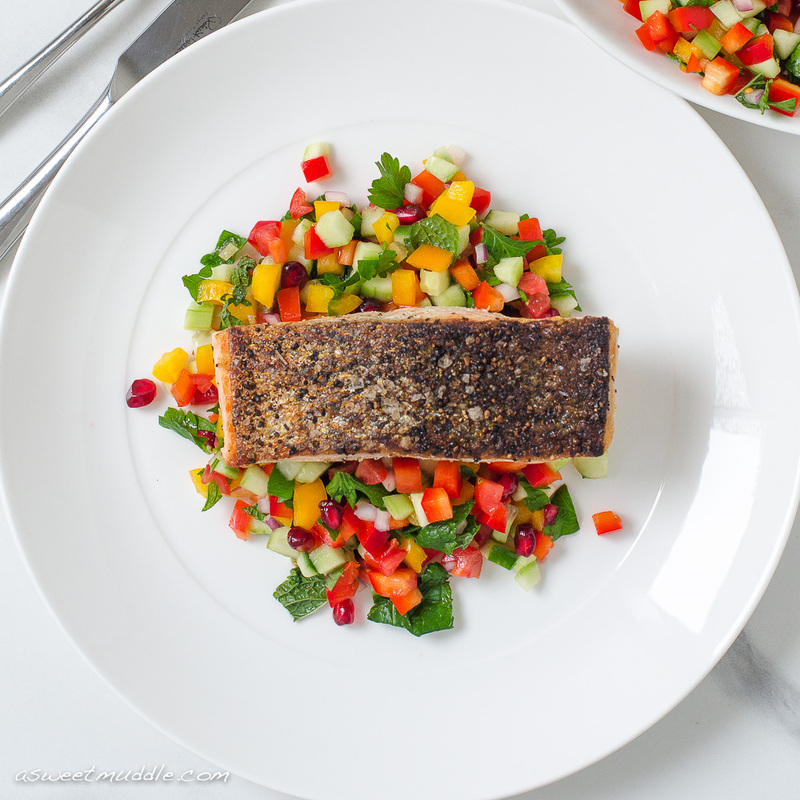 Israeli salad with crispy-skinned salmon. Thanks Dangira 🙂 I’m a huge salmon fan as well. These days I eat at a portion at least once a week. 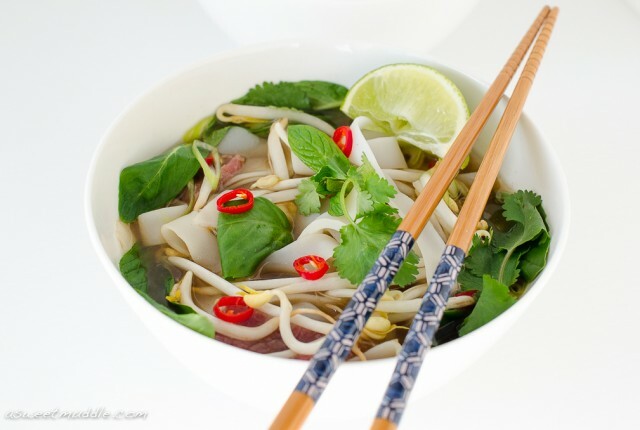 You should definitely try this meal once the weather warms up in your corner of the world! 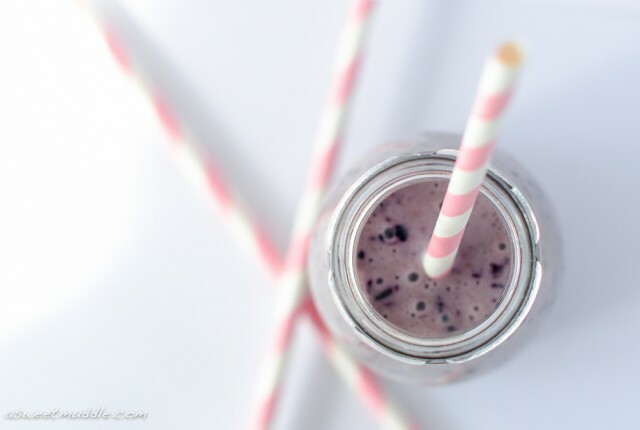 Lovely to see you have the time to create another lovely recipe ! 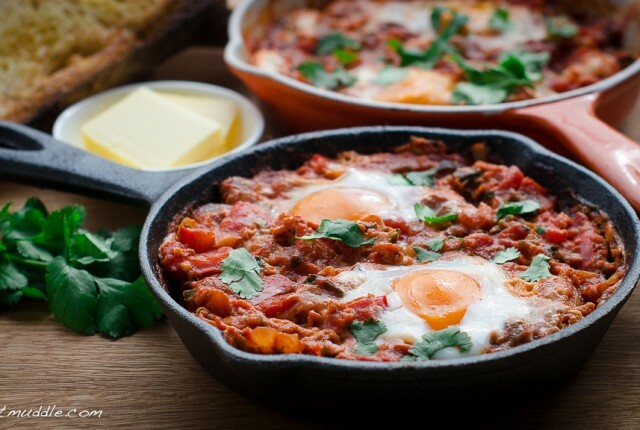 As you know I’m not a cook myself but enjoy reading your blog nevertheless and love your photography . I am sure your skills will be an asset over the Xmas period !